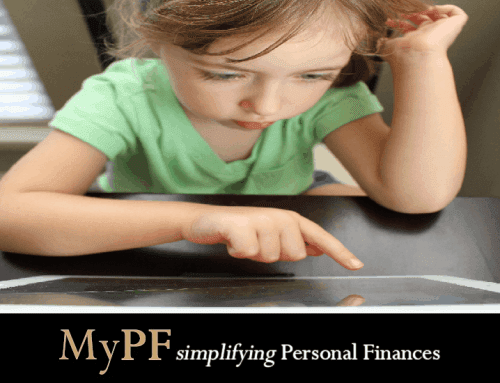 Why is financial education important and something to hold close to our hearts? How does getting people educated about personal finances change their lives, their families, and even the nation? 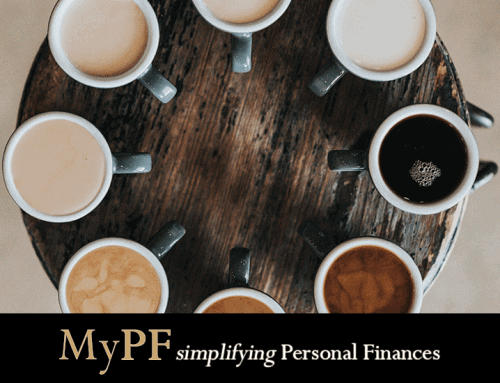 I view financial education as a journey towards helping develop both myself and other people. This is held close to heart as my personal mission statement is to help people grow, especially financially. 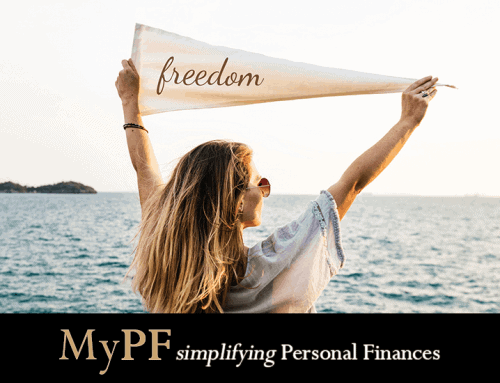 I believe that financial independence is achievable for everyone in their lifetime, and for most within a decade or less with a disciplined, well-structured process. Helping people grow brings about personal joy and fulfillment to make a difference in lives and families. I view work in personal finances as a vocation and a calling to educate and help better my fellow men (and women). It is a blessing to wake up excited every day and looking forward to helping others grow. The sad truth is that, financial education is lacking in our schools and in our homes. Household debt and bankruptcy rates, especially among youths, are rising. Many do not have RM1,000 for emergencies let alone six months equivalent of savings. Life insurance is often purchased neither really knowing nor matching their protection needs. Investments are often made haphazardly in unregulated investment products which often go bust. Estate planning is often non-existent leading to a lengthy and expensive probate process, and unclaimed monies. We need quality professional financial education for Malaysians of all levels and strata of society. When people grow, the nation develops. 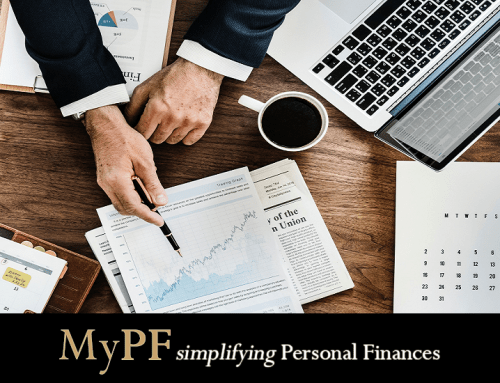 Financial education needs to be well-designed and following global standards with an emphasis on professionalism, competency and professional practice. The focus on ethics is especially important to make sure that clients are treated fairly and with their best interests at heart. Financial professionals, especially those focused truly on clients’ needs instead of their own pockets, are sorely lacking in Malaysia. I look forward to continued professionalism as my team and I continue towards being fee-based advisors. It is only a matter of time as consumer awareness increase and regulatory changes moves Malaysia to a fee-based environment. I look forward to being part of the change to make professional and competent financial education accessible for each and every Malaysian.